Harlem River Blues straddles not only the Mason- Dixon, but time itself. As versed in Mance Lipscomb as he is in M. Ward and sporting Marc Jacobs suspenders, Justin Townes Earle is a man beyond eras. 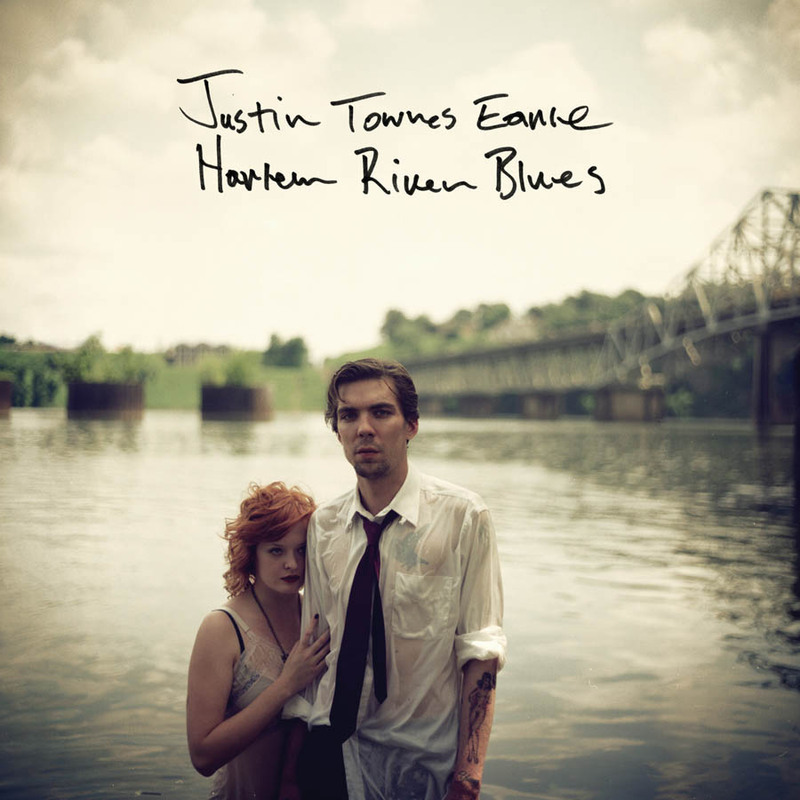 With Harlem River Blues, a record that’s perfect for late Indian summer nights on either the front porch or fire escape, Justin’s found yet another way to be a timeless original. A voice crying from some distant reverb of misfortune, and chilled with the lethal kind of conviction that moves mountains. HRB is the record he's long threatened to make, taking things to a higher level with a stunning blend of styles. Justin Townes Earle is Justin Townes Earle, so any comparison with other Americana singer-songwriters, old or young is futile. This album has a timeless grace to it and is a massive leap forward. Earle has a knack for crafting songs that sound timeless, like you have to check that he actually wrote them rather than dusted them off from some forgotten 78 rpm. An album I wanted to play again as soon as it was done. As strong as his first two albums have been, it always seemed as if Justin Townes Earle was holding something back… it was hard not to suspect that someone as talented as he is could do even more. On Harlem River Blues, the singer-songwriter proves those suspicions were well-founded. It is Earle's authority across the board that marks him out..the ride is plain exhilarating. A voice crying from some distant reverb of misfortune, and chilled with the letal kind of conviction that moves mountains.